Taxpayers to Save Over $5.2 Million! The Centinela Valley Union High School District recently locked in savings of over $5.2 million for local taxpayers by refinancing a portion of Measure CV bonds approved by voters in 2010. 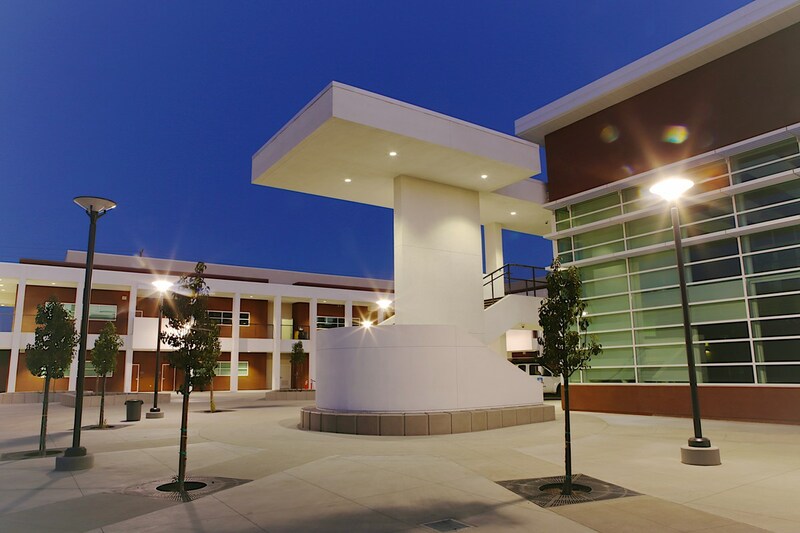 On April 12, 2016 the CVUHSD Board voted unanimously to approve a resolution authorizing the refinancing of nearly $30,000,000 of its current bonds. The District took advantage of the historically low interest rate environment and replaced bonds with an average interest rate of approximately 5.73% with new bonds at an all-inclusive interest rate of 3.32%. All of the savings from the refinancing will be passed back to District taxpayers in the form of lower property tax bills. 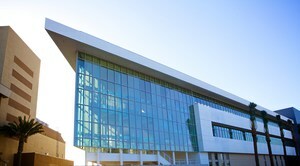 The refinancing did not extend the term of the original bond payments. The District was able to lock in aggressive interest rates by securing a rating of ‘AA-’ from Standard and Poor’s Rating Services. The rating distinguishes the District’s bond offering from other municipal bonds in the marketplace and helped secure strong investor demand. 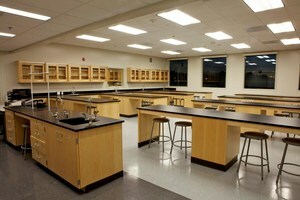 CV bonds were used to build state-of-the art classrooms at Hawthorne, Leuzinger, and Lawndale high schools. This act reaffirms the Board’s commitment to wisely use tax-payer approved funds entrusted to the District for the construction of high quality, 21st Century schools that will be used by students for decades to come.